Wladimir Klitschko, from whom Tyson Fury took the belts in a massive upset win last November, awaits a decision from the WBA, WBO and IBO before deciding his next fight. Fury has twice pulled out of his contracted rematch, the second time the day after the drugs test which seems certain to seal his fate. 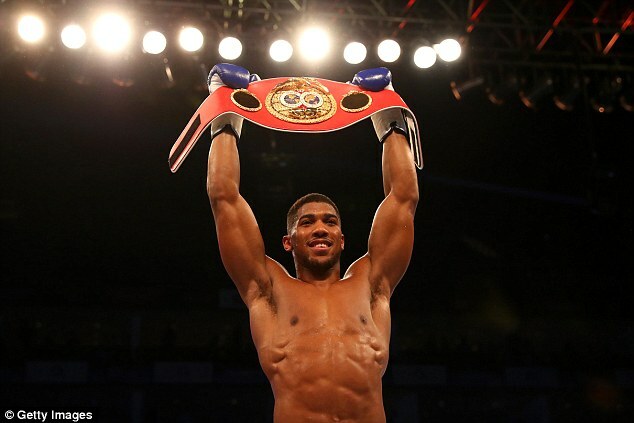 Klitschko is in negotiations to challenge Anthony Joshua for his IBF title in Manchester at the end of November. However, his team have booked a roofed football stadium in Germany for December 10, in anticipation in him being granted a challenge for the other belts should they fall vacant. The retrieval of the majority of the titles he held for a decade is Klitschko’s preferred option. 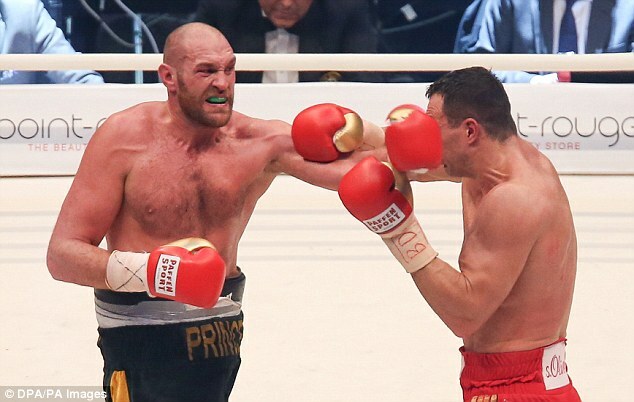 Team Fury clinged to the hope that Fury will be granted a further delay before action is taken so that he might go through with the rematch at a third attempt next year. But the alpha belt bodies, who finance their operations from their sanctioning fees for championship bouts, were already unlikely to let the situation sit idle beyond a full year. There have also been concerns by some of Fury’s more offensive comments and alarmed by allegations that he failed a performance enhancing drugs test before the first fight with Klitschko. Now it has been reported that Fury refused to take one of the tests mandated by VADA last month. The subsequent report that he was then caught with cocaine in his urine puts him in deeper trouble. There is no statutory ban in boxing for the use of social drugs but Robert Smith, general secretary of the British Boxing Board of Control, says: ‘I believe I am right in saying that cocaine abuse is against the law of the land.